As we get closer to the release of the iPhone 7 this September, more and more details are emerging about the features the new smartphone could have. The well-regarded analyst Ming Chi-Kuo of KGI Securities, who has an uncanny ability to predict new Apple features, has reported another detail involving a dual-lens camera on the upcoming iPhone 7 Plus model. In a report to investors, Kuo stated that Apple will release the iPhone 7 Plus with a dual-lens iSight camera. 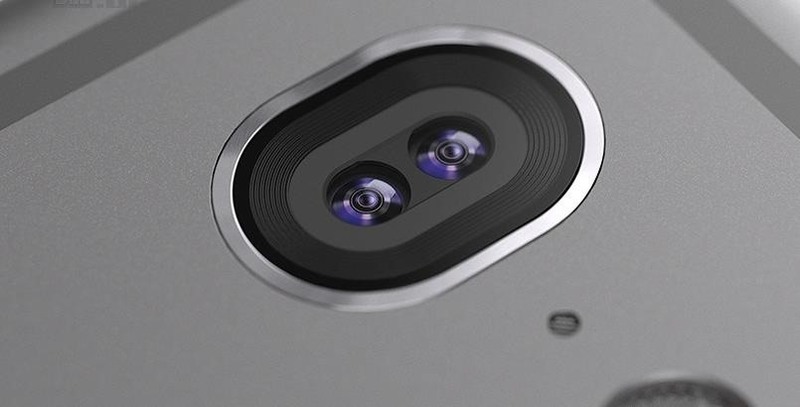 While the enhanced camera could limit its optical zoom ability (Kuo remarked that there would still be a 2-3x zoom feature), it does give users DSLR-like quality when it comes to camera images. This builds on previous reports involving Apple's acquisition of LinX Imaging last year around this time. The company's prime specialty is the design and crafting of multi-aperture camera technology for mobile devices. This upgrade will also coincide with a step up in memory—Kuo claims that there will be 3 GB of RAM on the new iPhone to support the new cameras, but only in this edition. The KGI Securities analyst has a proven history of accurately reporting all things iPhone, most recently with regards to the iPhone SE's pricing and hardware details. Kuo went on to report that the cameras on the iPhone 7 Plus will include modules from LG Innotek and Sony, and that the latter half of this year could see Apple ship between 20 and 30 million of this edition of their smartphone.